Getting engaged is a significant life event. Trying to choose the right engagement ring often presents itself as quite a difficult task, with the pressure of finding a ring that is just right. Overall Style: Modern or vintage? Colour of Jewellery: White or yellow metal? Which stone(s) to choose: some stones are less durable than diamonds and sapphires. 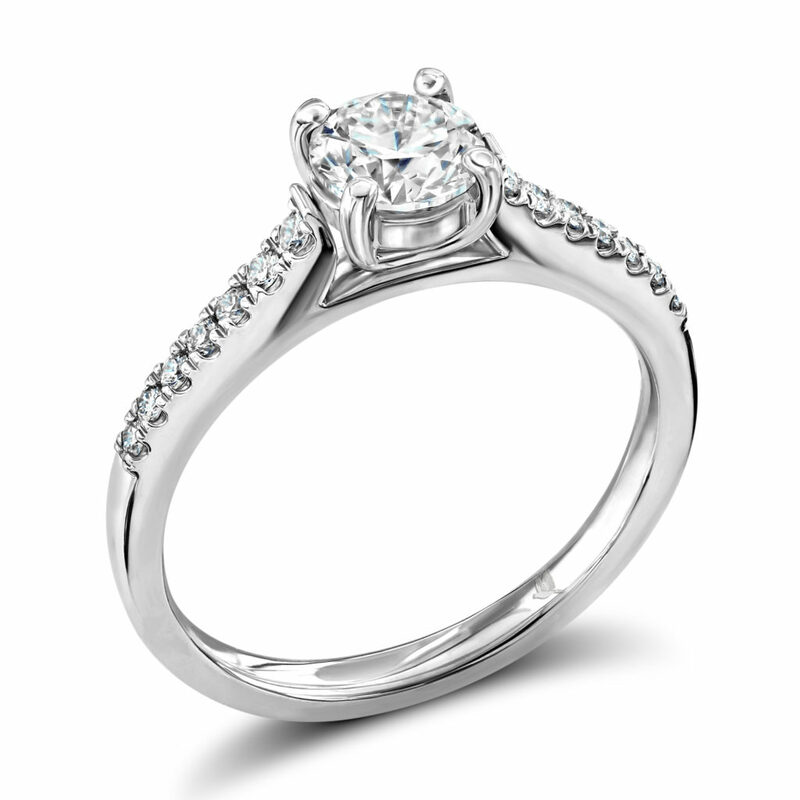 Michael Platt has been designing and creating bespoke jewellery and engagement rings for over 25 years. For more information, please contact us on info@michaelplatt.co.uk. If you are already searching for diamond engagement rings, it is likely that you have come across the term the ‘four C’s’. If you haven’t, let’s take a look at what they mean. This phrase refers to the grading of diamonds by carat, clarity, colour and cut. Carat – which refers to the weight or size of the stone. Colour – diamond colour is graded by letters with ‘D’ being topmost ‘colourless’ or white diamond colour. Cut – this is of great importance as a diamond cut incorrectly (too shallow or too deep) can affect the brilliance of the Diamond. Michael Platt will guide customers through the maze of information on diamonds; giving an understanding of the four ‘C’s; Cut, Carat, Clarity and Colour. With a little background information, effective decisions can be made to achieve that dream diamond Engagement Ring for the budget set. Although size (carat), clarity and colour are equally important and determined by nature, it is the skill and craft of the Diamond Cutter that will actually bring a diamond to ‘life’. 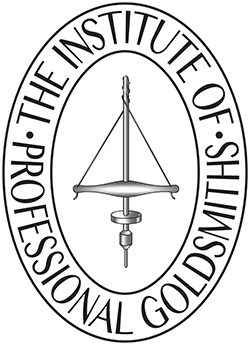 Michael Platt places enormous emphasis on the importance of cut and also ‘polish’; if a diamond is not cut or polished to the highest of standards, no matter what the colour or carat, it just will not have an enduring sparkle. An engagement ring is a valuable piece of jewellery. With this in mind, it would be wise to consider insurance. You will usually need proof of purchase or a valuation in order to obtain an insurance policy.